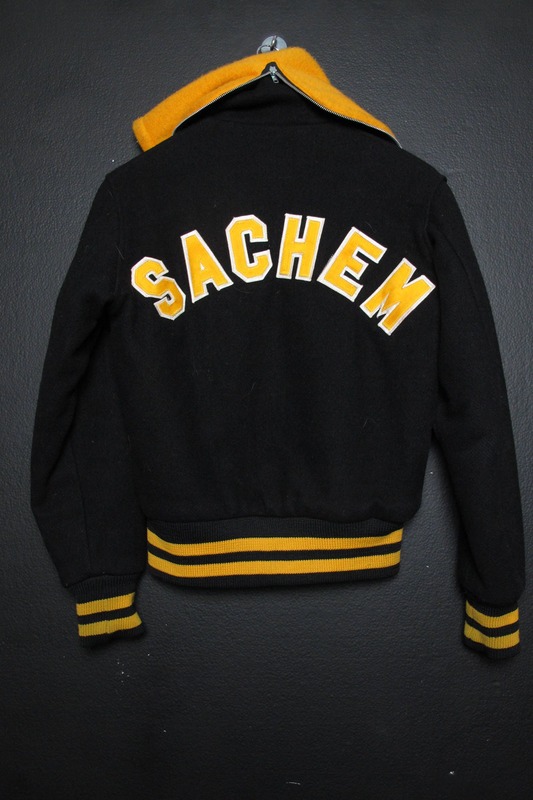 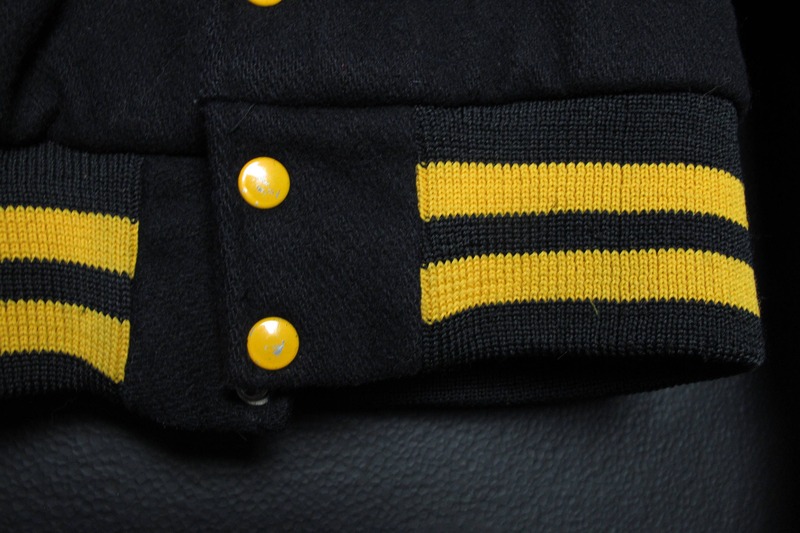 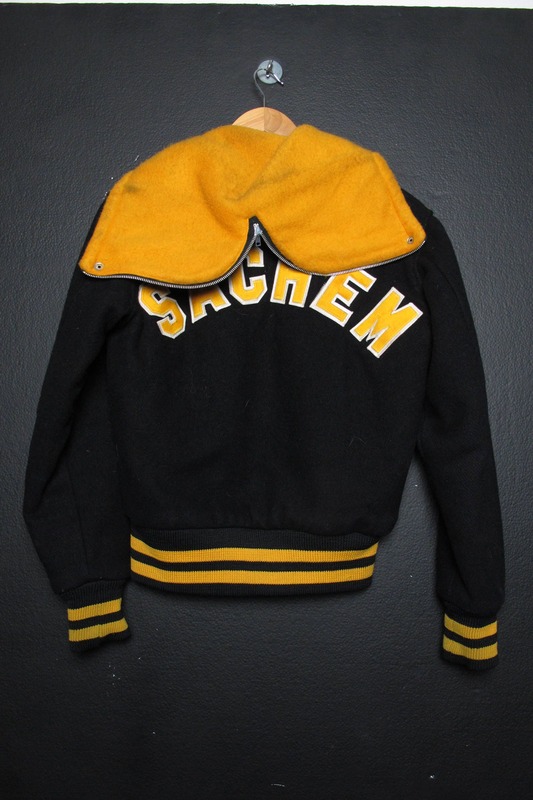 SACHEM vintage Varsity jacket. 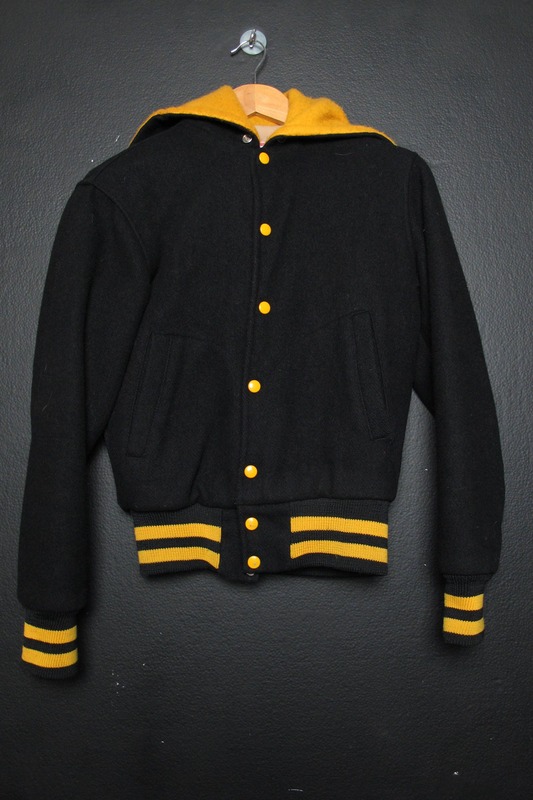 Wool material, with zipper hood. 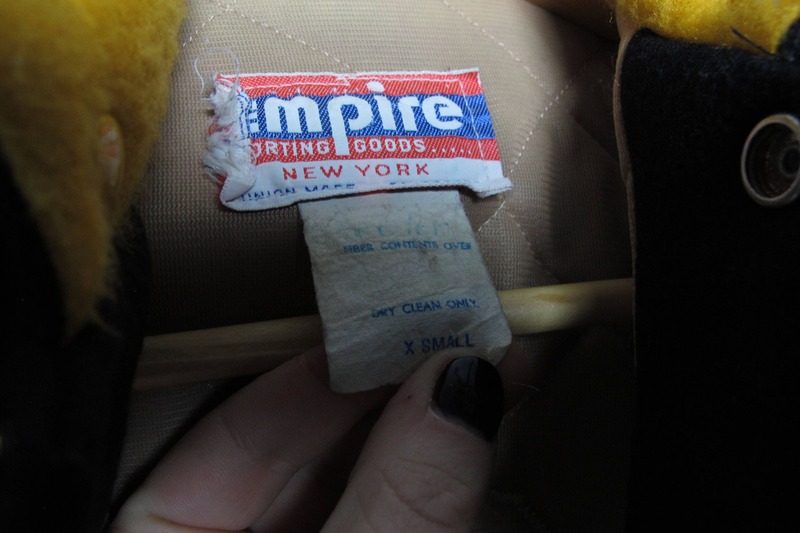 Size XS.